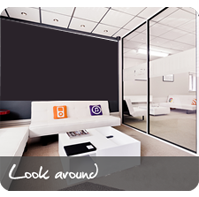 Google Places Optimisation | PPLS Inc. 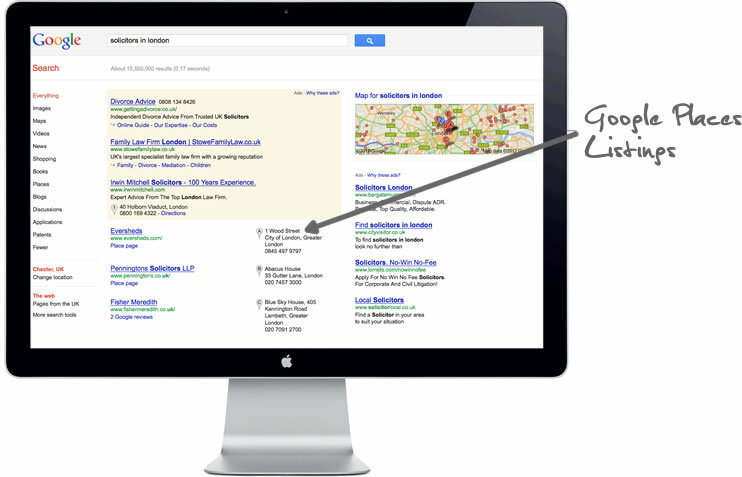 In recent times local SEO and Google Places optimisation has gradually become more and more important. Google themselves have said that roughly 20% of searches now have ‘local intent’ and last year, altered their results pages to provide better local results for their users. When a user searches Google for a location based keyword, the likelihood is that the top 7 Google Places results will appear on the first page along with some traditional style results. This means that if your Google Places listing is ranking well, it can provide some highly targeted additional traffic. Similar to traditional SEO, there are certain pieces of work that can be carried out to improve a website’s Google Places rankings. Some of the work needs to be carried out on the listing itself whereas as other bits of work are about building trust with Google. This work will result in a strong, fully complete listing, which is favored by Google. This work will also ensure that the listing is targeting your chosen keywords. Want us to help you rank locally? If you would like help increasing your presence locally, contact us today for an honest opinion and an overview as to how we can help.